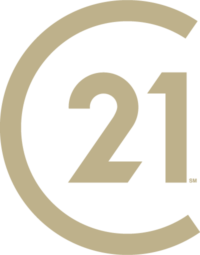 Our website address is: https://century21lakeside.com. We collect your name and email address on our contact form, and keep it indefinitely for customer service purposes, but do not use the information submitted through our contact form for marketing purposes. We do not have user account on this website.